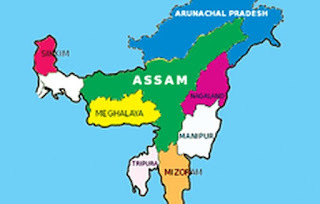 Well posted thoughts... Assam needs to go a long way not to keep proving about what it is and what it holds for the incredible doubted souls about its very notion regarding the Paradise! It has to go a long way with its immortal beauty..magnificent of what it is and lots more to offer to the Mother Nature!! !